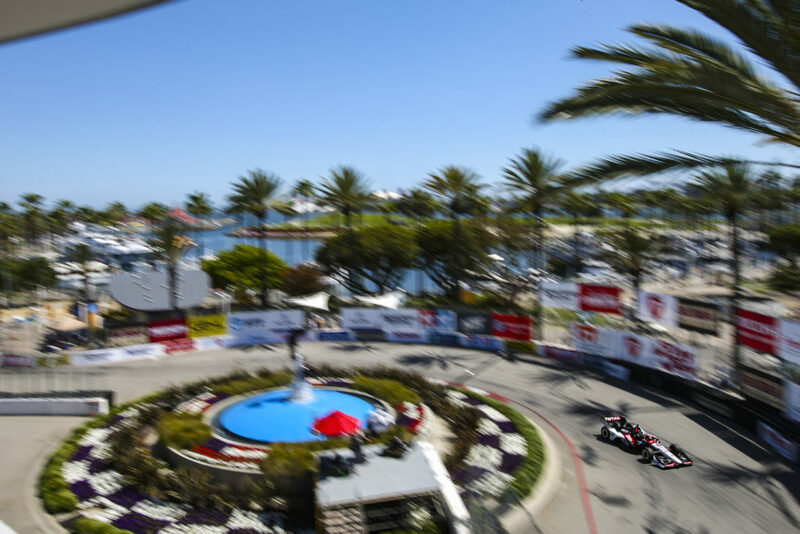 SONOMA, Calif. (August 24, 2012) — Rahal Letterman Lanigan Racing announced today that Bigge Crane and Rigging Company of San Leandro, California continues its commitment to excellence by sponsoring the team’s No. 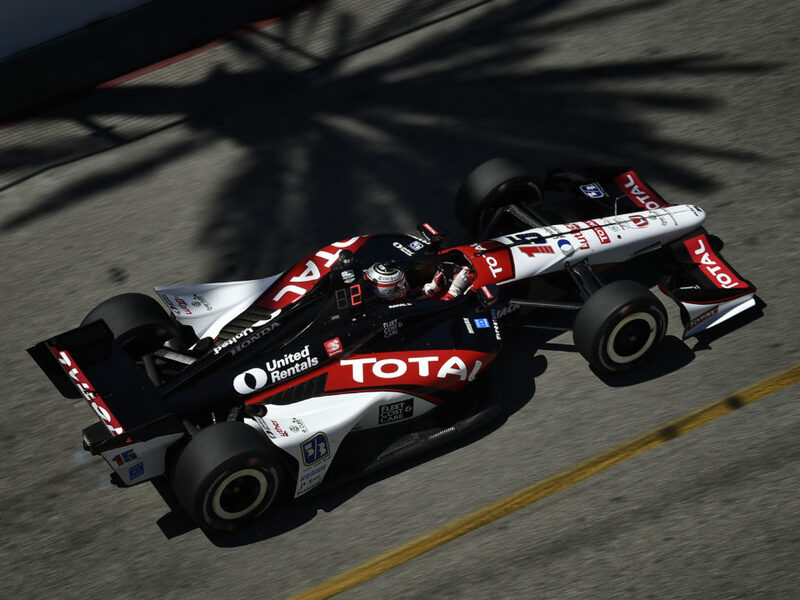 15 entry for driver Takuma Sato at the GoPro Indy Grand Prix of Sonoma August 26. Bigge was founded by Henry Bigge in 1916 and has grown to become the premier quality equipment provider for the heavy lift and heavy transport needs of commercial, government, and industrial markets including the power generation and petroleum refinery sectors. The company’s commitment to performance, quality and safety, along with their tradition of excellence has allowed them to remain in front of the competition for over 90 years. “It’s great to have the Bigge boys on our team this weekend at Sonoma. 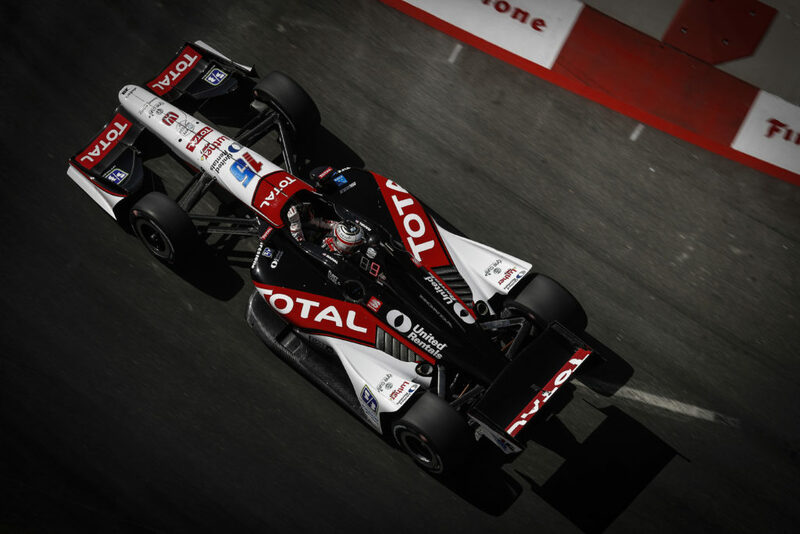 They are a great customer of ours and I’m sure that Sonoma will be a great venue to showcase their dedication to performance.” said Michael Lanigan, co-owner of Rahal Letterman Lanigan Racing. Bigge owns and maintains its own fleet of heavy lift and transportation equipment while utilizing its in-house team of Supervisors, Project Managers and Engineers to direct the work. Bigge’s belief in hands-on management ensures every customer receives the service and support they need for the duration of the project, from the start all the way to the finish line. 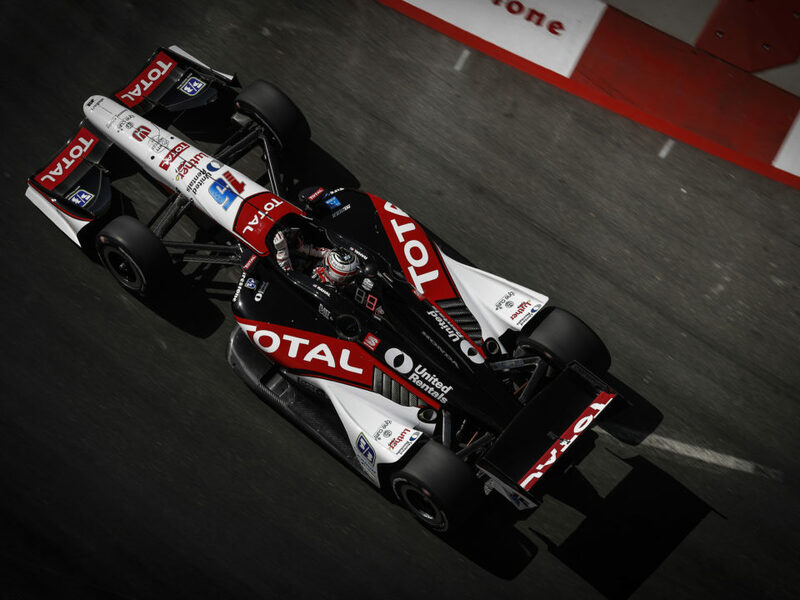 Watch the Bigge car at the GoPro Indy Grand Prix of Sonoma this weekend. 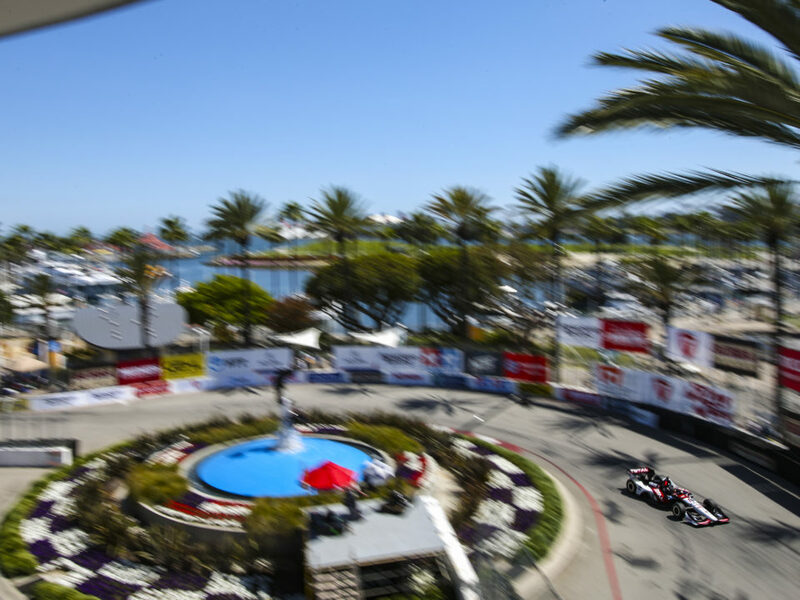 The 85-lap race will be broadcast on NBC Sports Network at 4 p.m. ET on Sunday, August 26 and the qualifying show will air on Saturday, August 25 at 6 p.m. ET. 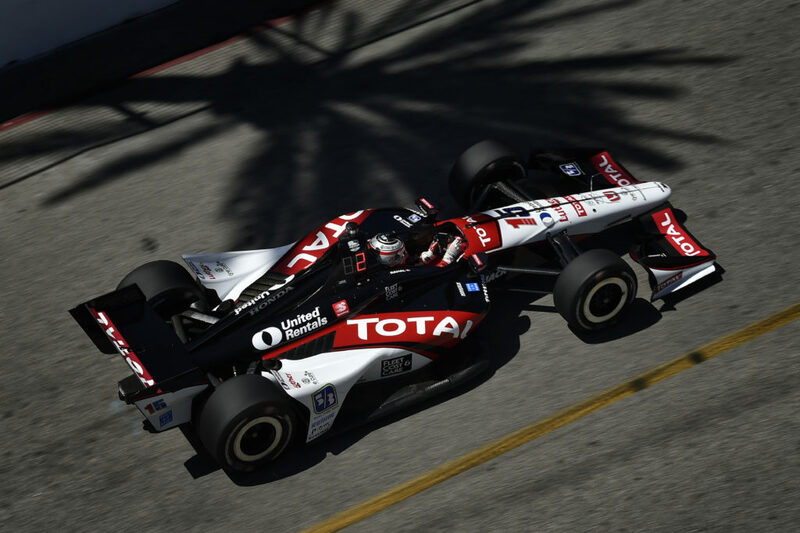 This fast-paced event features IZOD IndyCar Series race cars reaching speeds in excess of 170 mph. For more information about this event visit: www.racesonoma.com.